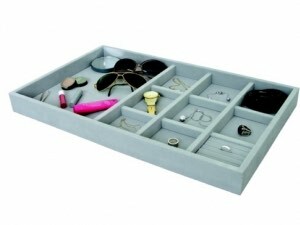 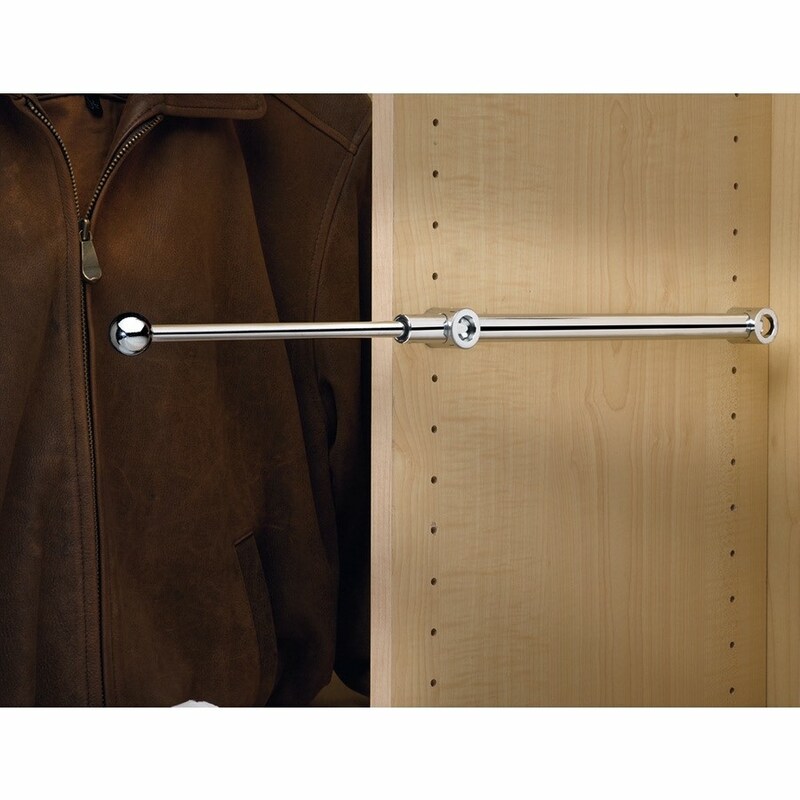 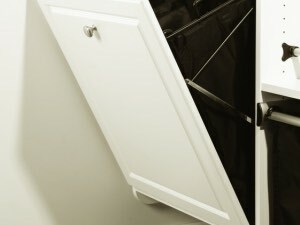 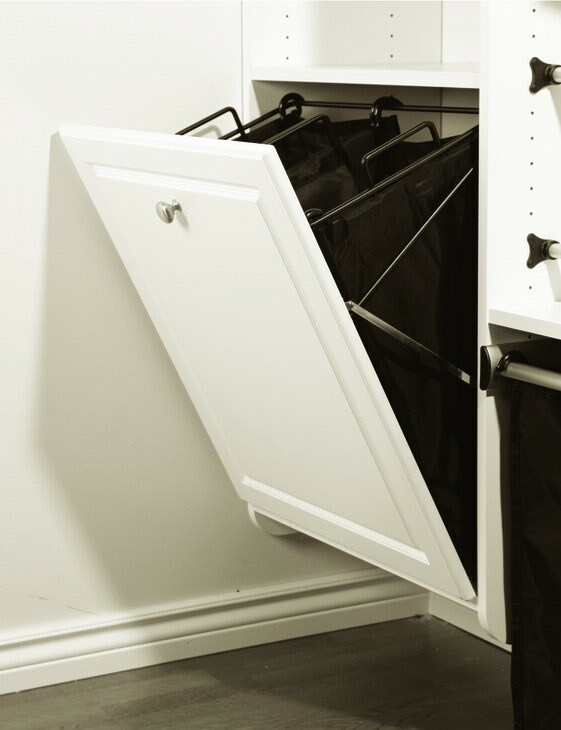 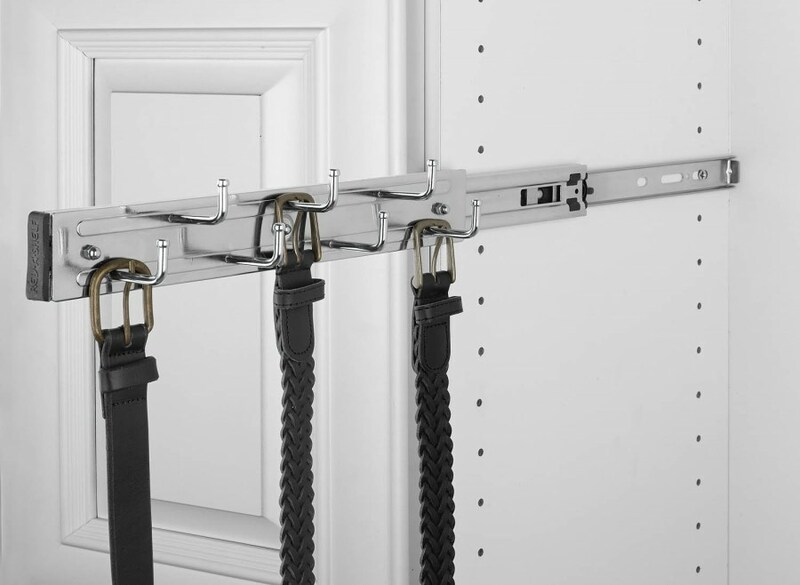 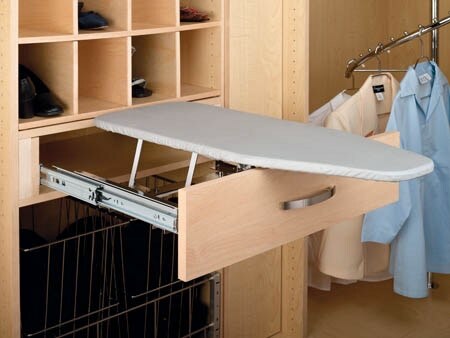 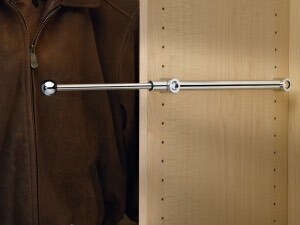 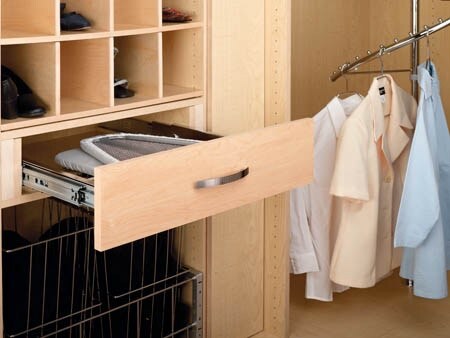 At Northwest Closets we have a variety of different accessories to choose from. 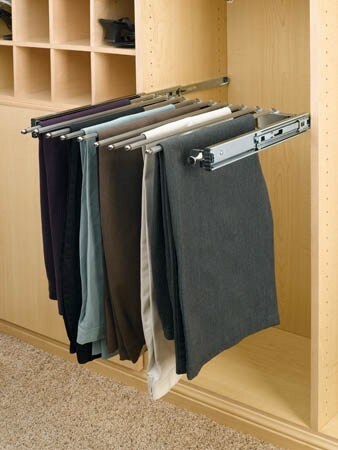 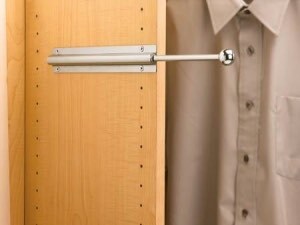 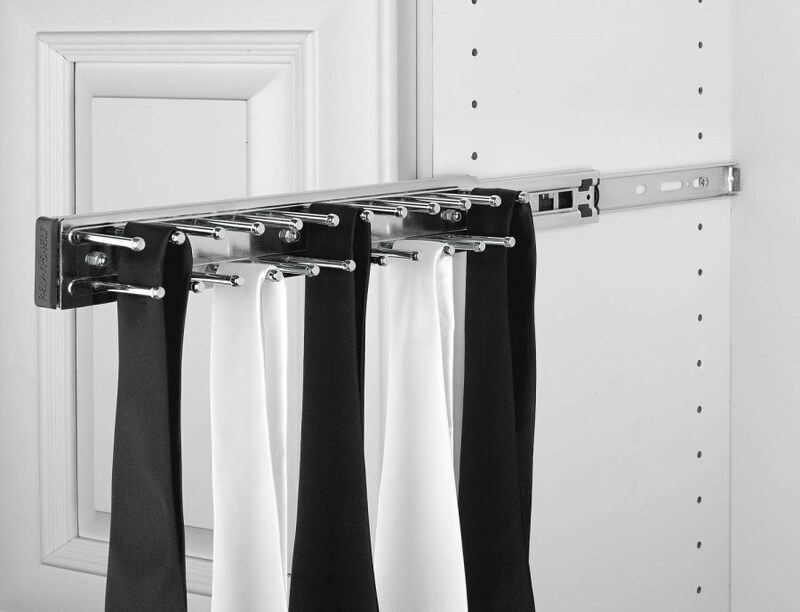 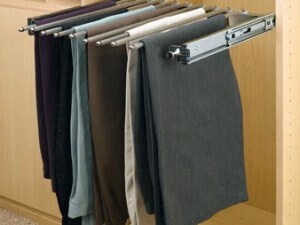 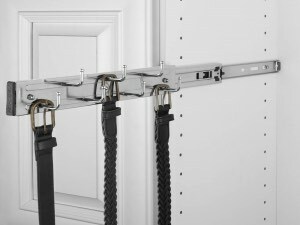 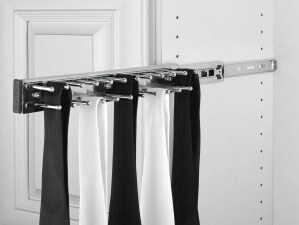 Belt racks, tie racks and garment valet rods are just some of the more popular items to add to a custom closet design. 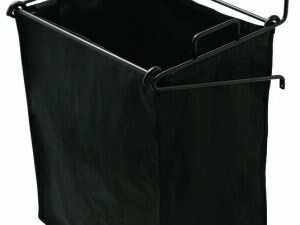 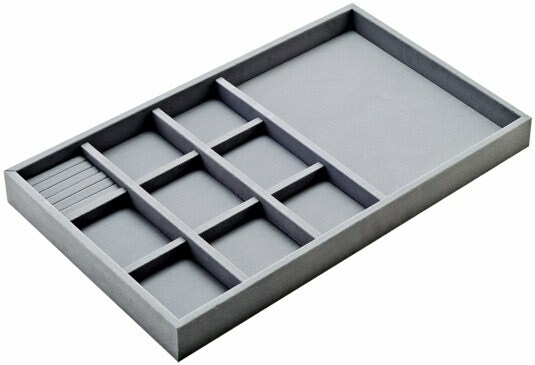 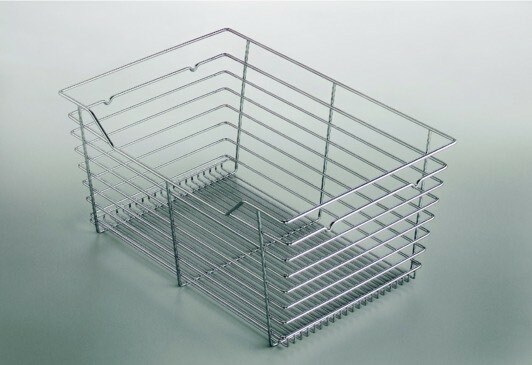 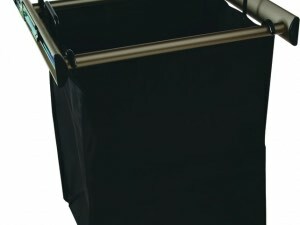 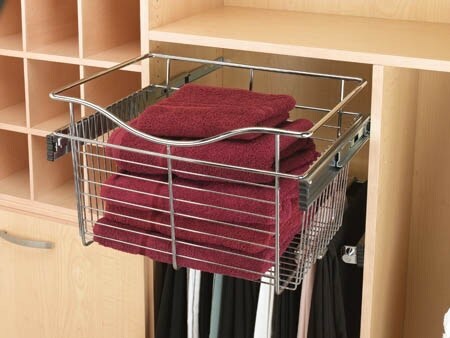 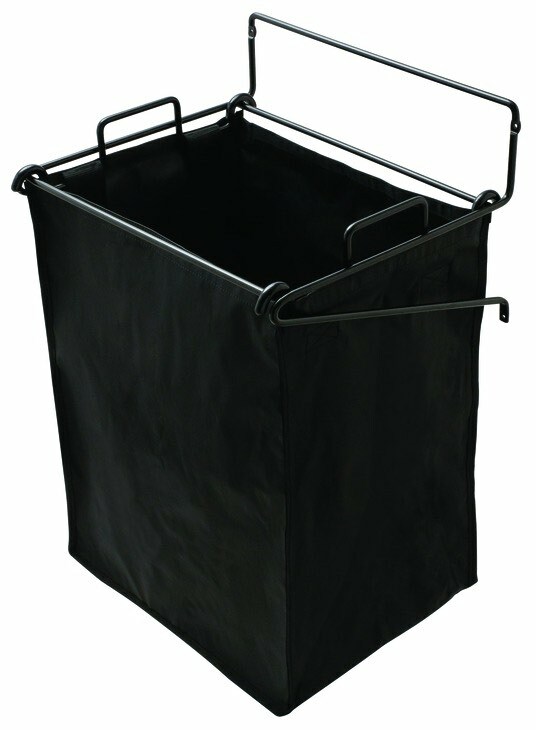 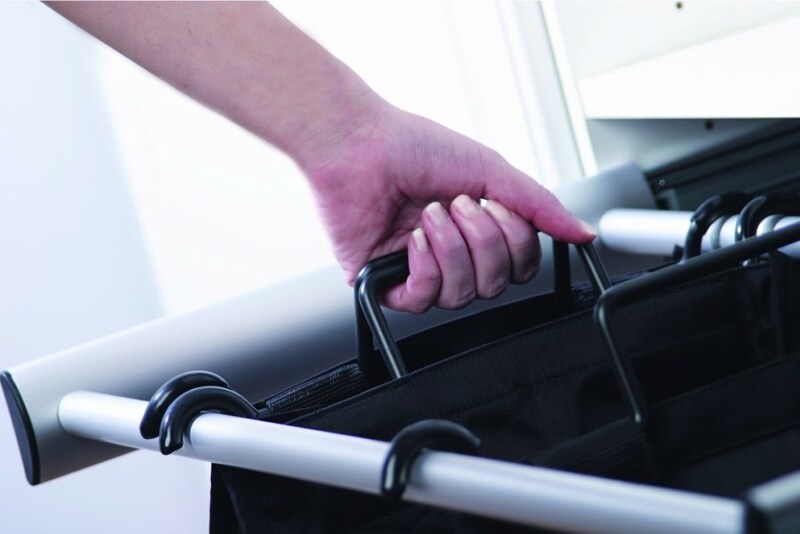 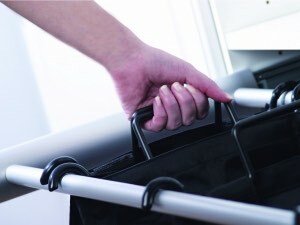 We also offer pull down hanging rods, ironing board drawers, pull out baskets, pull out / tilt out hampers and much more! The accessories portion of your custom closets or organization systems allows you to get that extra "pizzazz" that you are looking for or simply enhance functionality. 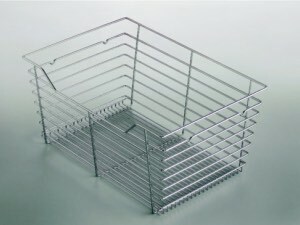 Either way you go, you still have an extremely functional, practical and great looking product in the end. 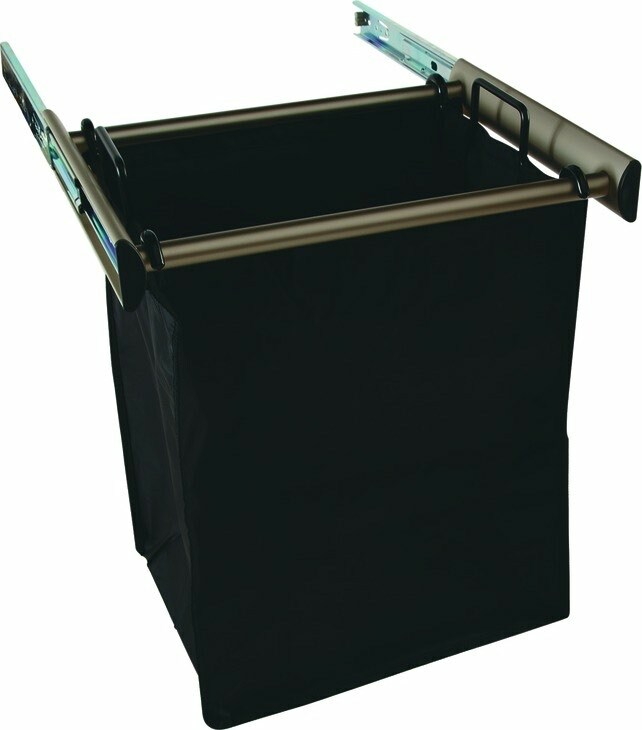 A number of these Accessories are available for sale at our store location in Kent, WA. 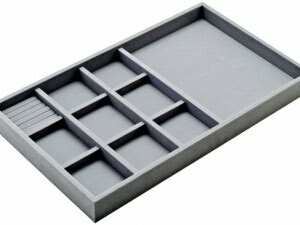 Call for availability or tell your designer to add them to your order and we'll bring them to your install.